I’ve always had a thing for teddies. My favorite teddy was given to me when I was only a couple of weeks old and was my constant companion throughout my childhood. 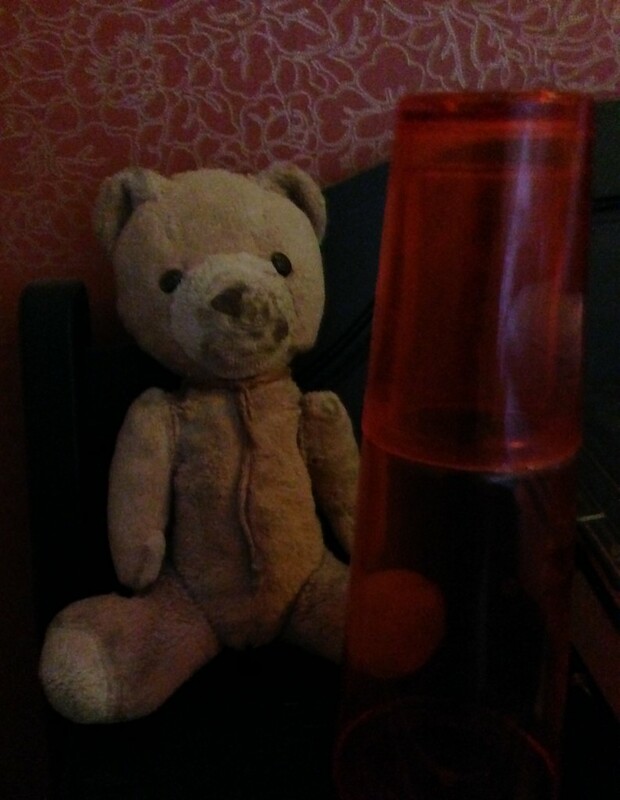 His name is Nalle (which is Swedish for teddy) and these days he lives on my bedside table. He used to be blond, with longer fur and a silky ribbon around his neck. Now he’s short-haired, vaguely brown, a bit splotchy and he has a….err, let’s call it a necktie. Like many beloved stuffed animals, I loved him just a bit to hard as a child. Still, I think that only gives him character! How I adored this bear! Accidentally forgetting him at daycare or anyplace else was an utter disaster in our house, and the time that he had to sleep in the fridge because me and my brother had head lice… a tragedy beyond measure! He had quite the personality too and was never silly like teddies often are in popular fiction. He was a crossdresser briefly when I was about ten. It wasn’t that he became a girl bear or anything, he just sometimes liked to put on a skirt and have me call him Nallina. But I digress. The point is: I love teddies. I do have a fair few stuffed teddies, but my real interest lies in teddy figurines, which I collect. I don’t collect any particular line or type of teddy, but I have a particular look I like. They have to be ceramic or resin or something like that, not glass or wood or other materials. 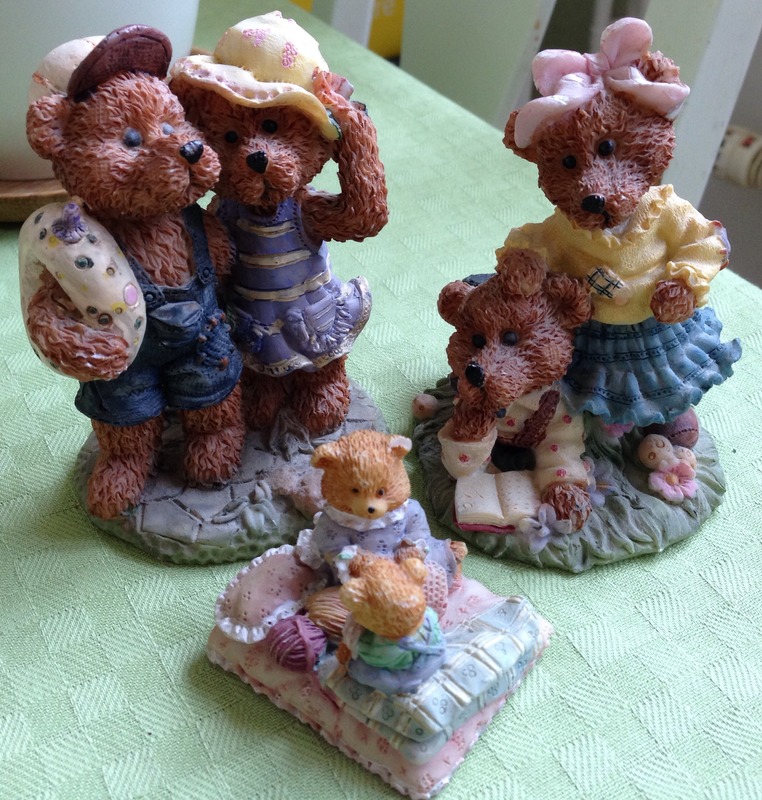 They have to be cute, but preferably not super-duper “Precious Memories”-level cutesy-wutesy (although I think I may have a few Cherished Teddies pieces in my collection and those are definitely cutesy-wutesy, so that line is sort of blurry). I prefer them to have a slightly floppy look, like an actually teddybear and they have to have textured, kinda curly fur. Most of the ones in my collection are between roughly 4 and 10-12 centimeters high, but I have a few that are less than a centimeter and a couple of large ones that are actually “piggy” banks. My latest thrift shop catch, to demonstrate the style of teddy I like. There are two circumstances in which I am likely to look for teddy figurines: in second hand stores and abroad. The former is generally much more successful. When I’m abroad I like to buy a teddy as a souvenir, but often it’s hard to find one in the right style that also works as a souvenir of the place. I have a few UK teddies (teddies in kilts, a beefeater teddy etc) but I’m lacking ones from… well, every other country I’ve been in, to be honest. Still, I really like looking for them in second hand stores and flea markets, especially when I find one that happens to belong to the same set as one I already have. For a while I was being all odd about my teddy collection. I kept feeling like I needed it to have some point or purpose, that I had to be a project with a goal for it to be worthwhile, so for a while I didn’t look for new ones a lot. Then a few weeks ago I finally said “screw it, I don’t need a reason to spent a buck or two on a teddy figurine” and since then the hunt has been back on! My mom also likes to look for teddies for me in second hand shops, and occasionally one will randomly turn up in my apartment or my jacket pocket (or my Christmas stocking but that’s less random, I guess), which is kind of adorable. My larger teddies, which currently live on top of the doorway to my living room. 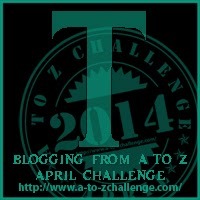 This entry was posted in Blogging from A to Z and tagged blogging from a to z, childhood, collecting, emma, figurines, teddies by Emma Lindhagen. Bookmark the permalink.